Single people of Ireland, take note. We imagine Thursday is going to be a fairly busy night on the Tinder app. 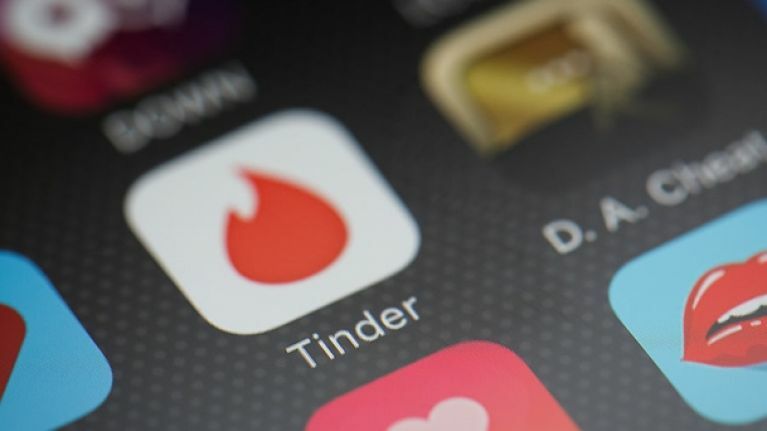 So to maximise your chances of getting as many as matches as possible, Connector.ie have compiled some really important bits of information for anyone who feels they need to step their Tinder game up. When asked what the most important thing in a profile was, 46% of people asked said that the pictures were the most important thing on a potential matches' profile, while 43% felt the bio was the main thing. When it comes to your pictures, there are certain aspects that have a greater impact than others. 46% of people feel like the eyes are the first thing noticed, 12% said hair, 10% went with style, while only 6% said the body was the most important. 35% of people asked feel like selfies are the most popular type of pictures on Tinder, while 25% say that travel pictures are their forte. 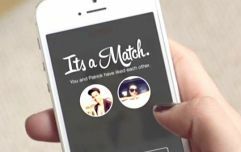 If that's still not enough information for you to improve your online dating game, then you can visit the Connector website here.